For divorces in Georgia, we recommended that both sides work towards a divorce agreement that settles all the issues in separating property, debts, bank accounts, assets, and provides for the safety and welfare of any minor children. Working towards a fair settlement agreement can make the divorce process move much quicker and smoother for all involved parties. 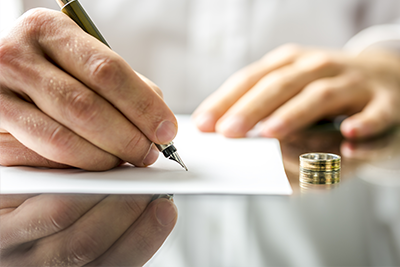 If you choose not to incorporate a marital separation agreement into your divorce proceedings, ALL terms of the divorce settlement will solely be determined by a judge or jury. That may involve risk for both spouses if they cannot come to an agreement on their own. Agreements should not be entered into lightly. Many aspects of the agreement cannot be changed once signed by the judge. While some parts of a divorce agreement can be changed, a final divorce decree can be very difficult and costly to modify after it has been approved by the courts. You should ensure that the divorce agreement is complete and detailed in order to accommodate life events moving forward. For instance, if a divorce agreement simply states “Wife will get house,” there are some potential problems to consider. Is the husband’s name still on the mortgage? If so, what happens to the husband’s credit if the wife stops making house payments? Who keeps the equity in the home if the wife sells the home? What seems to be a simple issue can actually be very complex. A detailed and thorough divorce agreement will account for these and other pitfalls. Some portions of a divorce agreement can be modified later by either person if there is a substantial change in circumstances or upon agreement. The most common changes made to these agreements are to child custody, visitation, and support, usually as a result of a job change or relocation of one parent. If you decide to file an agreement with your divorce papers, your attorney should review these documents to ensure a fair settlement has been reached. The judge will not review the divorce agreement for fairness, except where children’s issues are a concern. It is not required you have legal representation during a divorce, but an attorney can greatly increase the fairness and overall outcome of a divorce. The attorney can point out many potential pitfalls that you may not see. Divorces are an emotional time and can often result in emotional decisions. 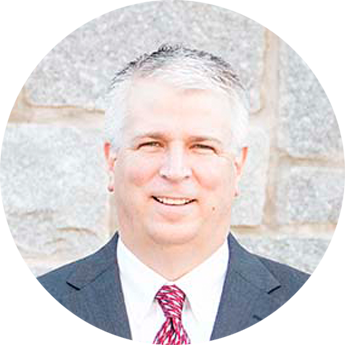 Let your attorney help you spot the issues and rationally step through the divorce minefield.